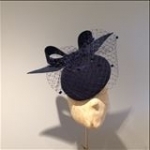 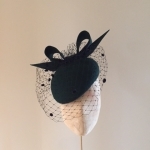 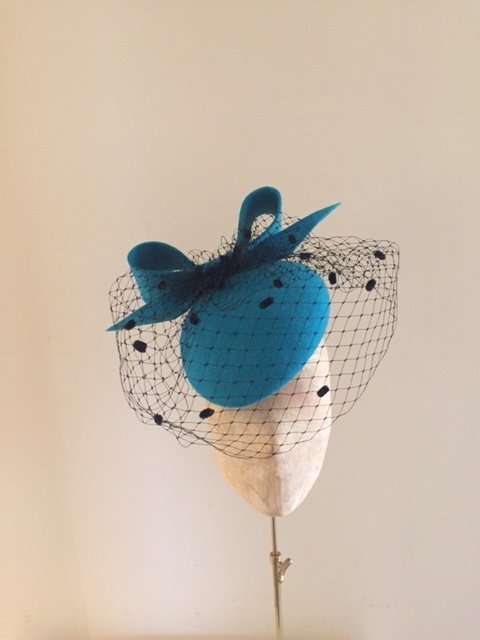 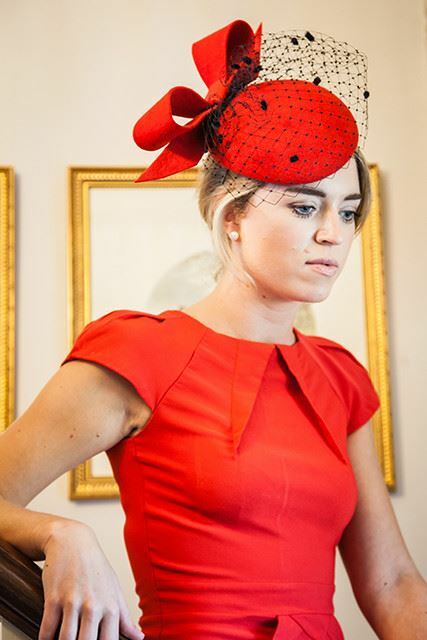 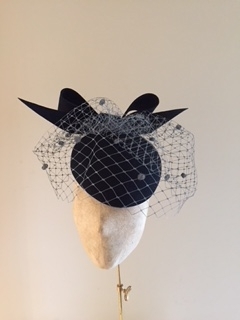 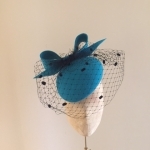 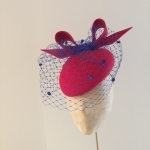 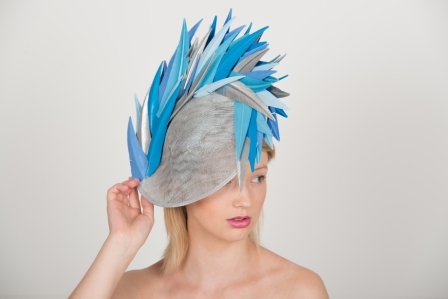 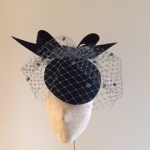 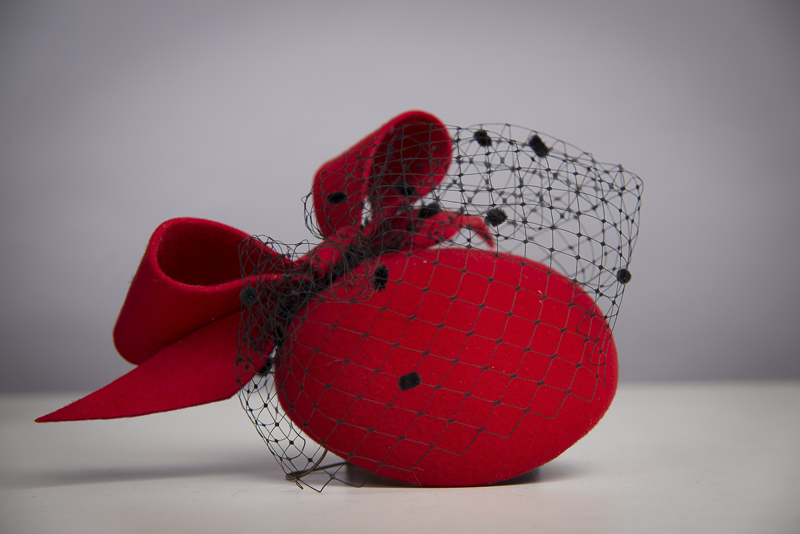 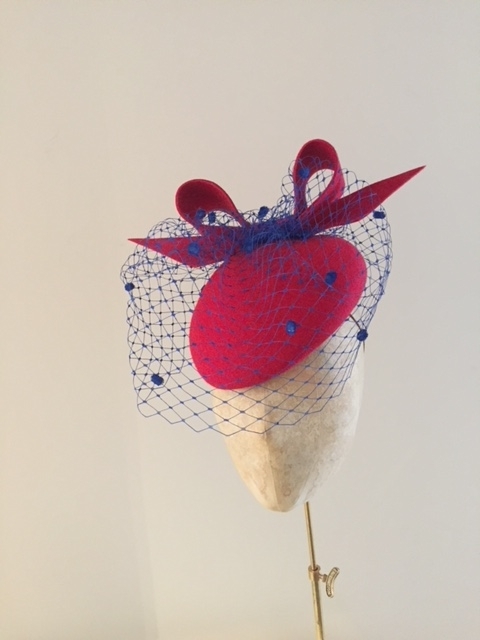 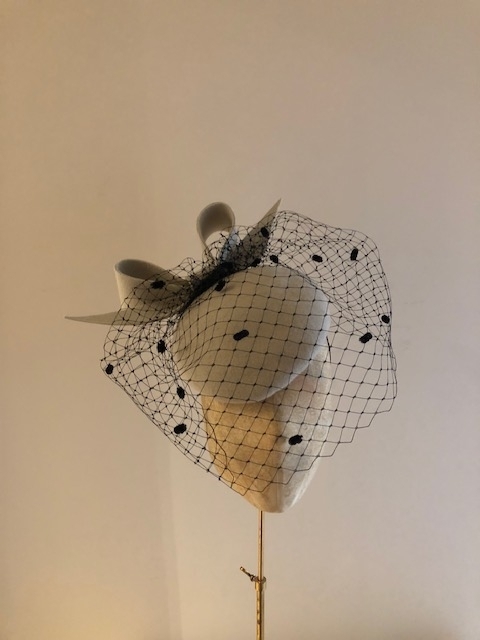 This beautiful felt pillbox style hat comprises of an elegant felt cap with a felt bow offset at the back and a merry widow veil. 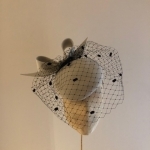 The veil can come in any colour from the colour chart. 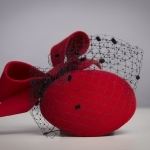 This is attached by elastic which can be done in a colour to blend with your hair colour. 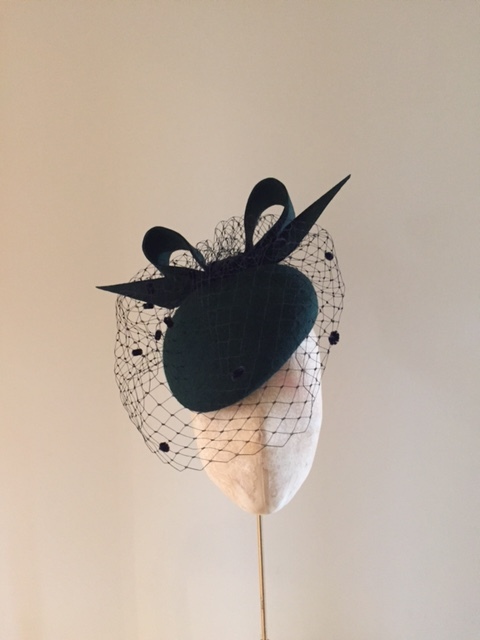 Please note due to the hand made nature of the hat the veiling will be slightly different on each hat.